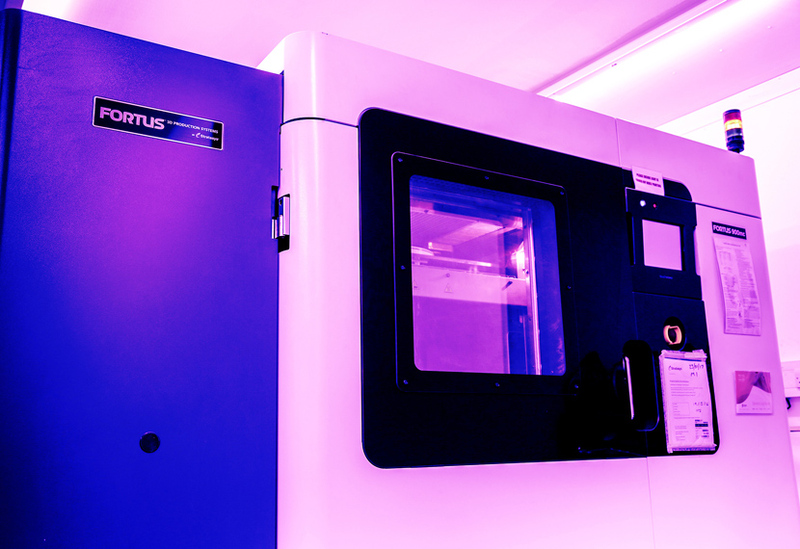 We are delighted to announce the launch of Fluxaxis, a specialist digital manufacturing start-up, incubated by Stage One. 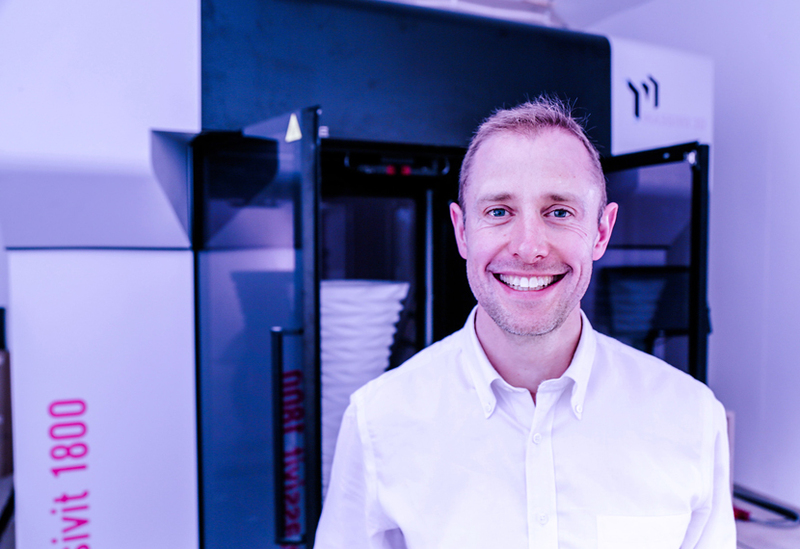 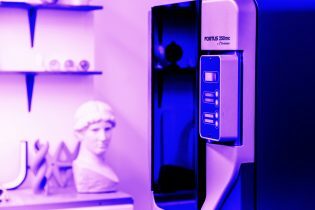 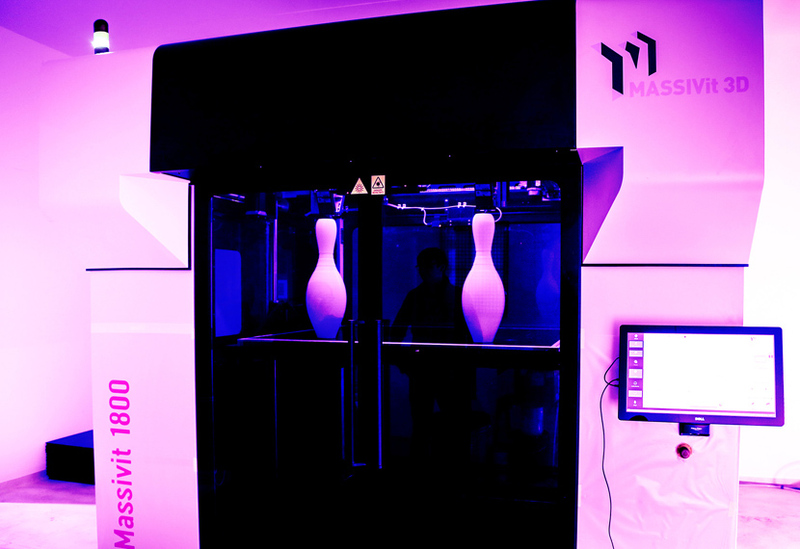 This new venture reflects a £1m investment in a range of digital manufacturing technology, an investment that gives Fluxaxis the ability to create rich, complex forms at a massive range of scales and at faster speeds than ever before. 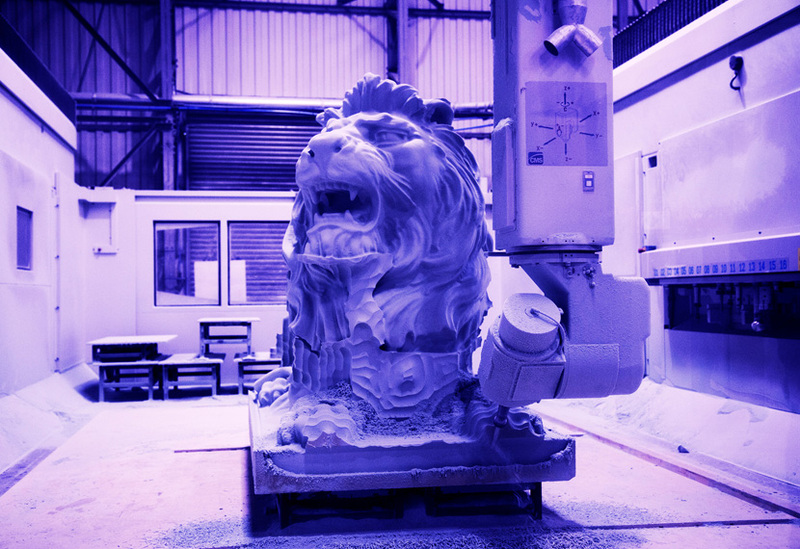 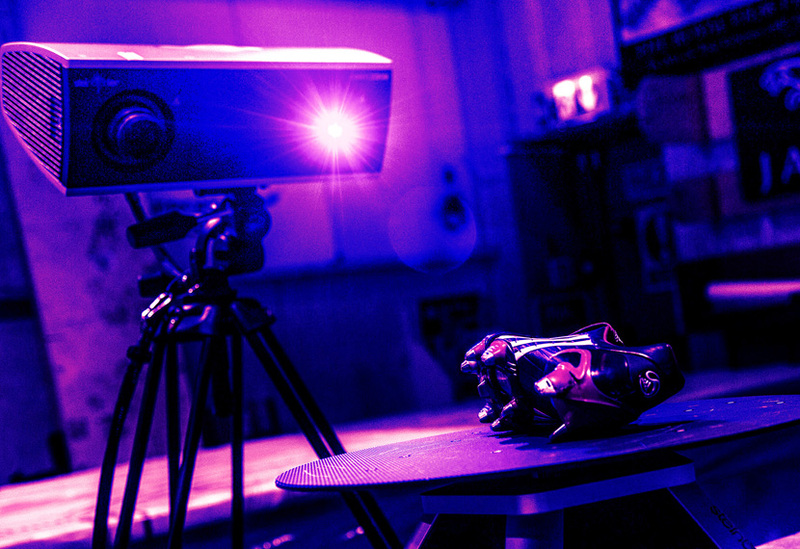 3D scanning, scaling and printing lie at the heart of the business, which also draws on Stage One’s expertise in high quality finishing. 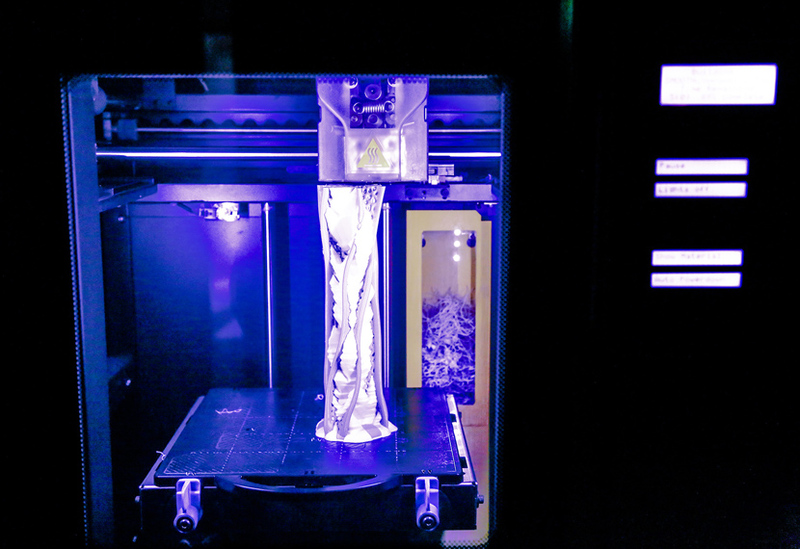 In order to explore the intersection between art and industry, Fluxaxis has launched a contest with York Mediale to find an artist in residence.